Twins Meat Market is a family owned and operated meat and produce market in Timberlake, North Carolina. 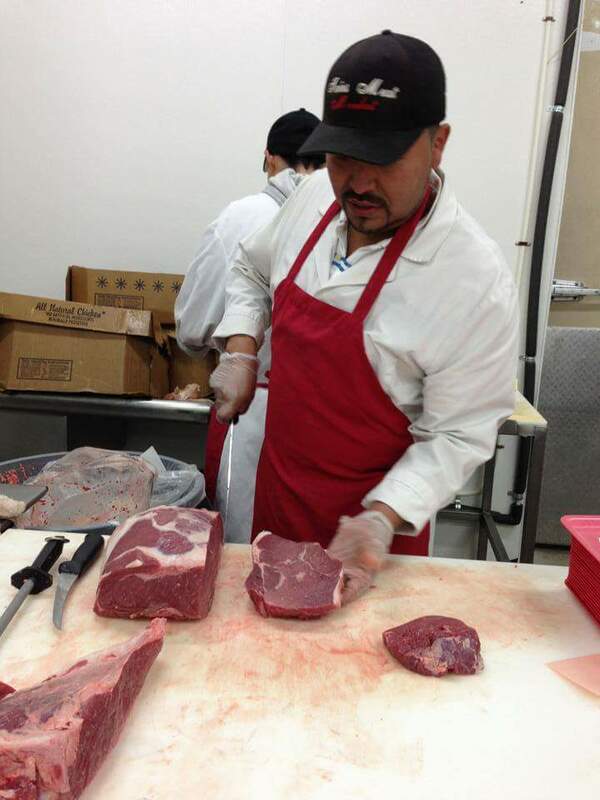 We offer the old fashioned meat market service with the highest quality products at competitive pricing. Our customer service is second to none – we go above and beyond to provide the best experience at our meat market and everyone is always greeted with a smile! 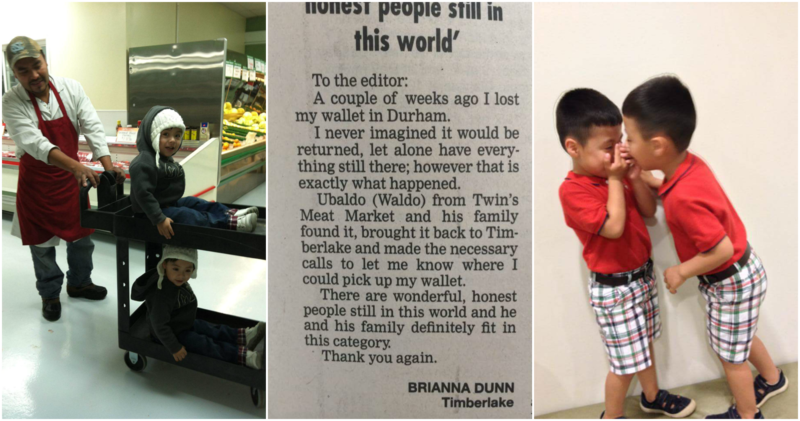 Twins Meat Market is owned by Ubaldo Reyes who named the store after his twin sons who are little Timberlake celebrities! This family business treats all customers like family and ensures the best quality of meat, produce, dairy, and local products are available to the people of Timberlake. The quality and customer service provided by Ubaldo and the team is so excellent that people drive an hour or more from Durham to stock up on meat products. Stop in today to see what everybody is talking about! Do you long for an old-fashioned meat market, the kind that provides individualized customer service with meat cut to your specifications in addition to precut meat on hand? Look no further than Twins Meat Market! We are your premier and full service meat and produce market in Timberlake, North Carolina! Copyright ©2019 Twins Meat Market. All Rights Reserved.